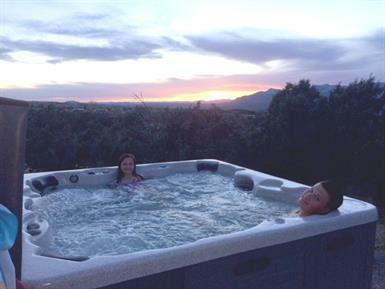 We are excited that we chose Wind River and enjoy our fountain of youth every night! 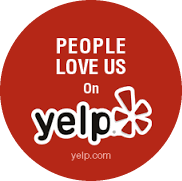 Keep doing what you do, it is a wonderful thing! 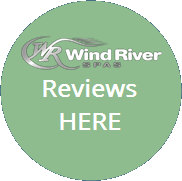 We highly recommend Wind River to anyone who is serious about purchasing a spa and want it to last. 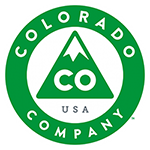 I love the Slogan "Made in Colorado for Colorado" This alone speaks volumes on their product. 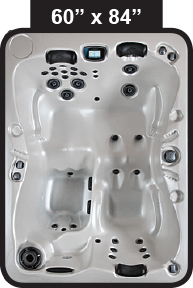 After a long day of hard work do what Demaryius does� relax your muscles and your mind, in a Wind River Spa. 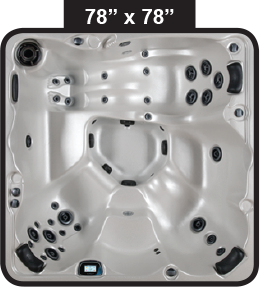 Click the video to hear Demaryius talk about Wind River Spas! Wind River Hot Tubs and Spas are made to withstand the elements of Colorado. 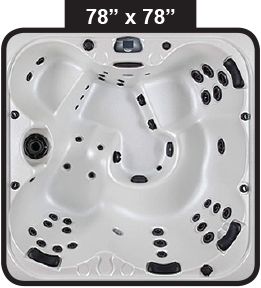 We can design the perfect hot tub for your needs. 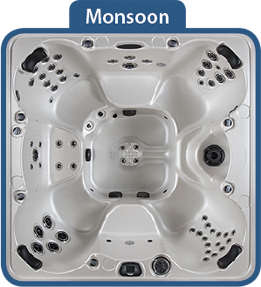 You can customize any of our hot tubs and wet test them in our new showroom! 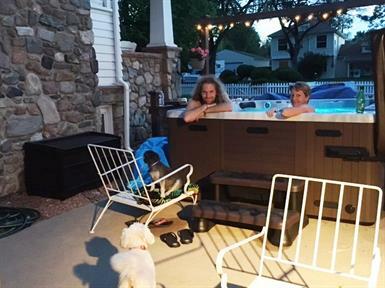 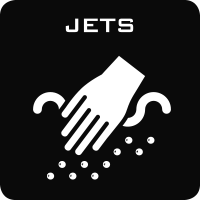 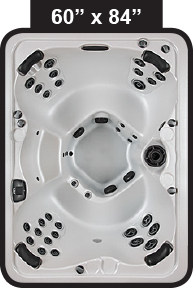 We hope you visit other Jacuzzi dealers and hot tub stores, so that when you see the superior quality of the hot tubs we have for sale, you will be confident that you are getting the best product for your money. 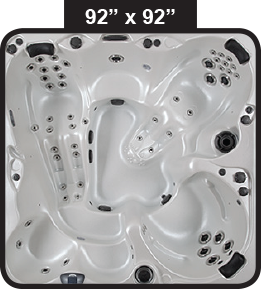 We have the largest showroom in Denver for you to see your new hot tub. 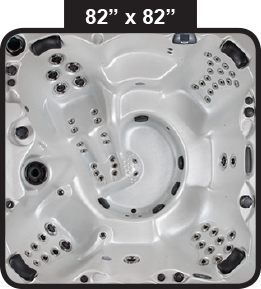 If you have a tighter budget, you can also see our re-manufactured hot tubs in store as well. 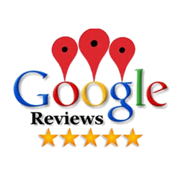 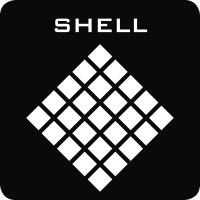 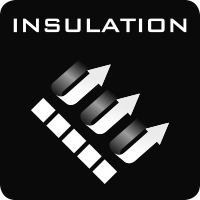 We won't hard-sell you because our process, installation, and final products are the best in Colorado! 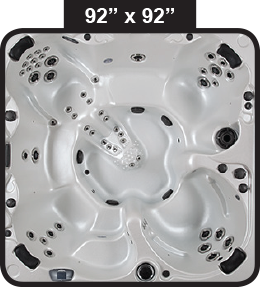 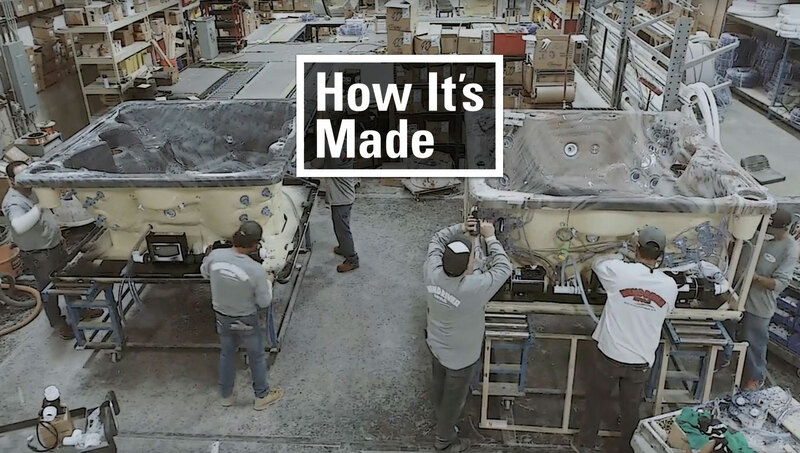 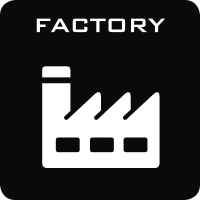 Colorado's #1 Hot Tub Manufacturer!